Chalet Colombero is a comfortable, individual chalet set in the quiet Chartreux area of Tignes overlooking the lake, yet close to the skiing at the top end of the resort in Val Claret. Keen skiers will be spoilt for choice with the selection of pistes on offer in this huge ski area. It’s less than one minute’s walk (100m) to the ski bus stop at the end of the road where skiers have the choice of the link to the Val Claret or Tignes-le-Lac lifts each day. The chalet benefits from an attractive split level lounge and dining area which is generous for this number of guests and which also features a large fireplace and high ceiling, adding to the spacious feel. A balcony off the lounge provides stunning views by day or night across the lake to Tignes-le-Lac village and the spectacular mountain ridges known as the “fingers”. The three bedrooms are simply furnished with pine panelling and fresh neutral walls creating a cosy and welcoming ambience, and each of the en suite bathrooms was recently renovated to a modern standard. For après-ski you will be perfectly positioned to either sample the lively bars and clubs at Val Claret all within a short stroll or take one of the regular shuttle buses to enjoy the selection of restaurants and bars in Tignes-le-Lac. Open plan lounge/dining and kitchen area. We update Chalet Colombero's details often, but facilities do change. e.g. some extras listed by the supplier as "free" or included might only be for the first time you use them, or for one time per party, then charged for further use. If any specific feature is essential to your holiday, make sure you ask us to confirm the details of it before you book your holiday. Tignes lift pass price last reported as €294 (adult 6 day). Ask for a quote when booking Chalet Colombero. 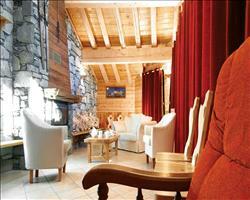 Chalet Anne-Marie Tignes France, Gatwick to Chambéry 12th January. 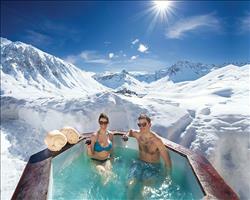 Chalet Iceberg Tignes France, Gatwick to Chambéry 5th January. 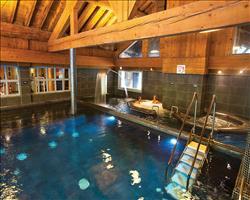 Chalet Hotel Aigu... Tignes France, Gatwick to Grenoble 8th December. 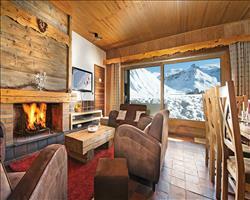 Chalet Atlas Tignes France, Gatwick to Chambéry 22nd March. 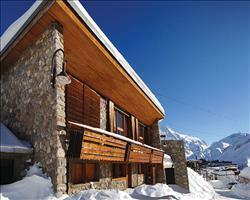 Chalet Chardonnet Tignes France, Gatwick to Chambéry 4th January. 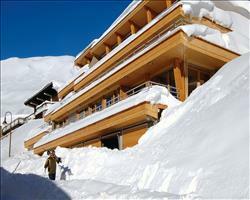 Chalet Aiglon Tignes France, Dover Ferry 12th January. 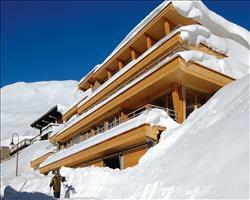 Chalet Les Arolles Tignes France, Dover Ferry 15th December. 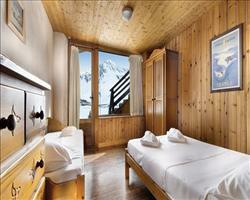 Chalet Chamois Tignes France, Gatwick to Chambéry 12th April.